Not only does T-Pain have the worst chains, but now he also has the worst tattoo. 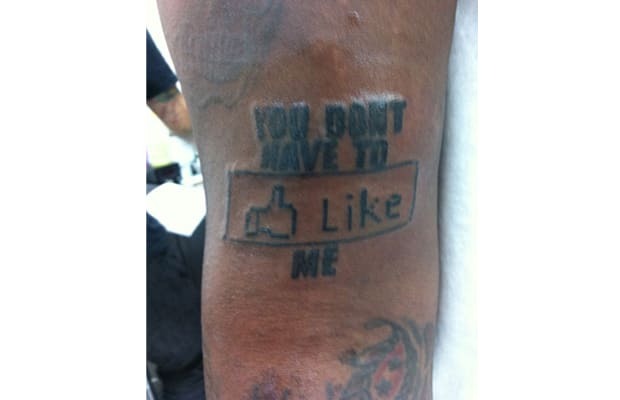 Pain showed his dedication to the social networking giant by tattooing, “You Don’t Have to [Like] Me” on his arm with an image of Facebook&apos;s popular "Like" button. “I get a tat every time I come to Hawaii. 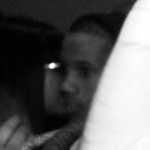 I think this one is pretty sweet, unless Facebook shuts down soon,” said T-Pain in his latest tweet. Has this guy lost his mind? Probably not. He&apos;ll need it to do something equally ridiculous tomorrow.